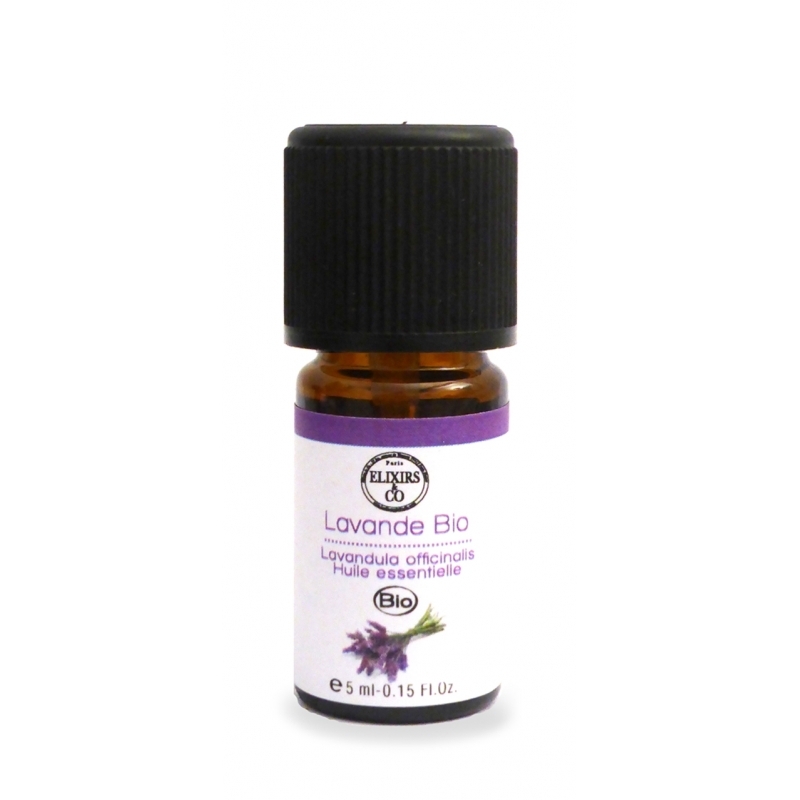 This organic essential oil has sedative properties. It soothes nerves, relaxes muscles, regulates the nervous system, calm excitability and promotes sleep. It is also a very effective painkiller. The essential oil of the family by excellence!